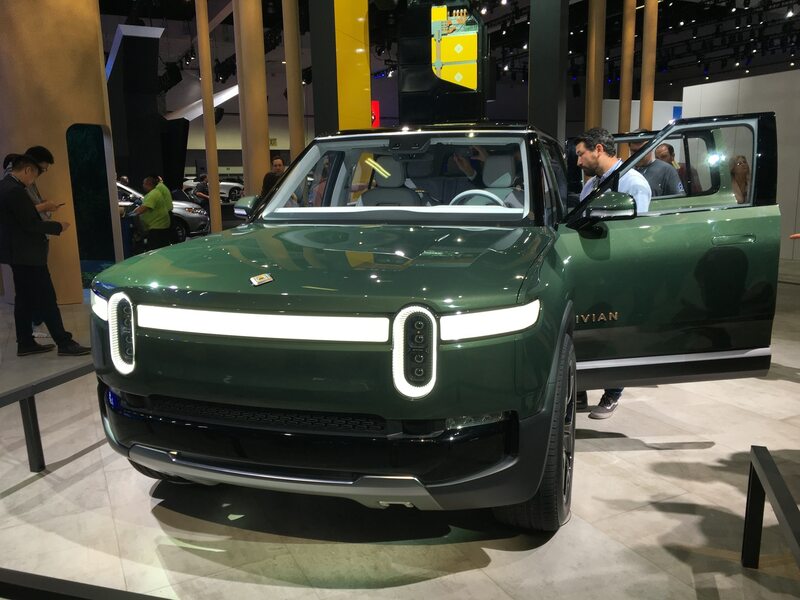 There really isn’t anything else quite like the new and much-hyped Rivian R1T electric pickup truck. 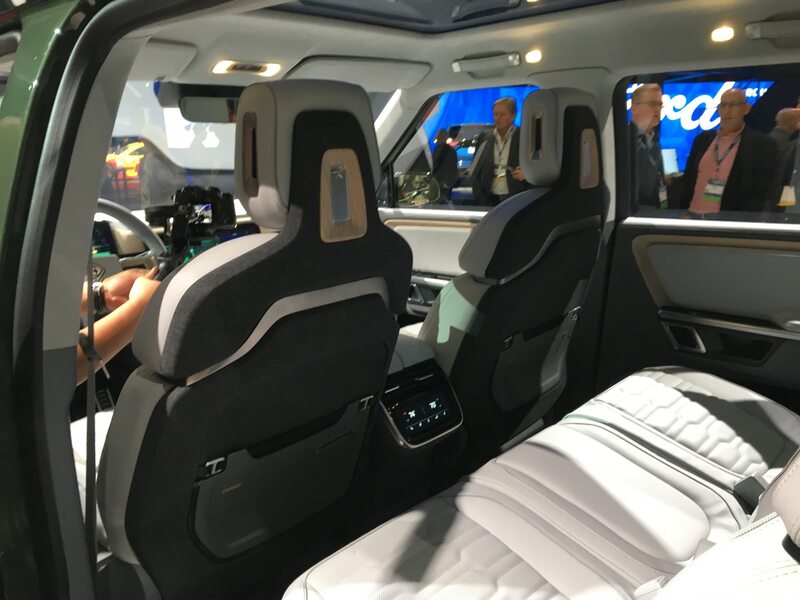 A nine-year gestation period begat one of the most refreshingly new concepts in all of truckdom, a product that frankly feels years ahead of any competition from Tesla and decades ahead of the Detroit Three. 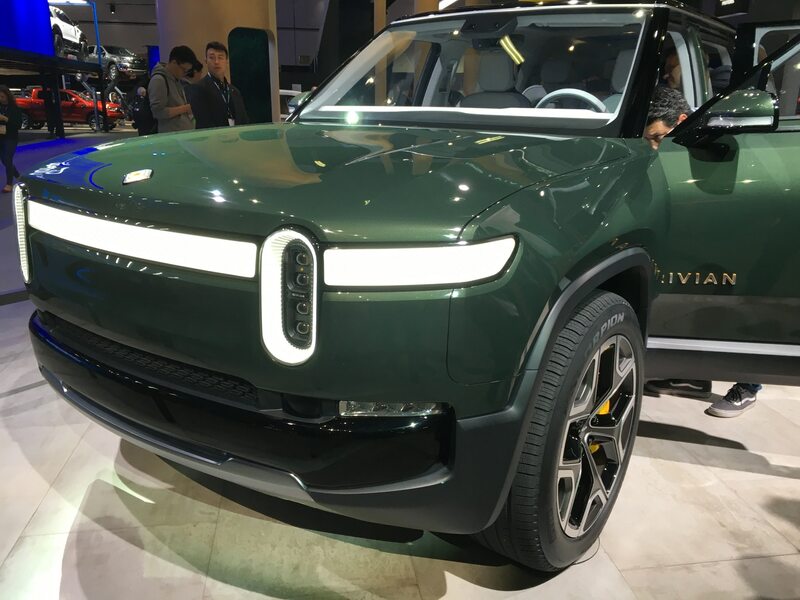 And what would a pickup be without a related sport-utility? 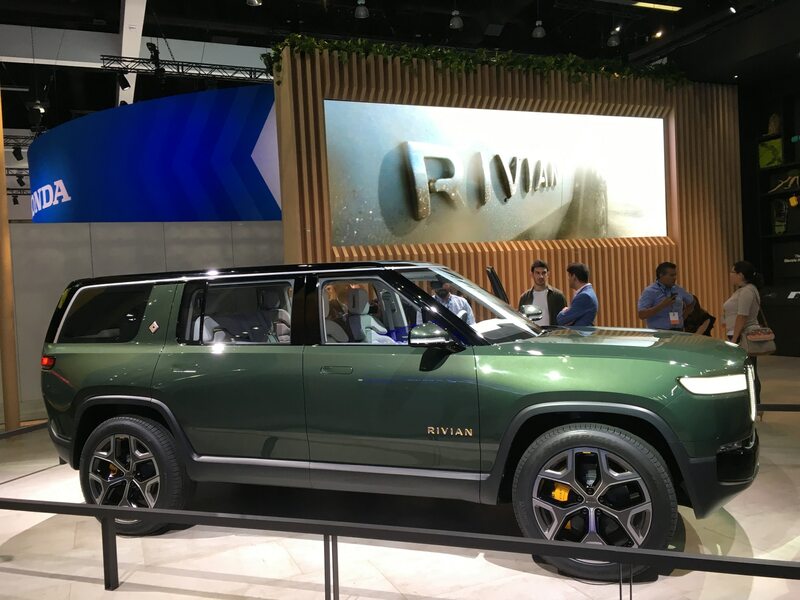 As in the cases of the Chevrolet Silverado and Suburban and the Toyota Tundra and Sequoia, the R1T shares its platform with a full-size SUV in the form of the Rivian R1S—the S is for “SUV,” get it? 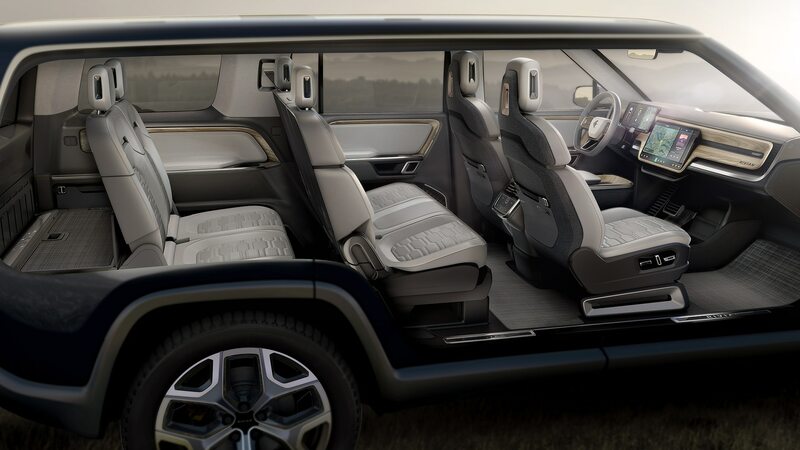 This sleek seven-seater is aimed at those who value interior storage, passengers, and comfort over the outright utility of an open bed. 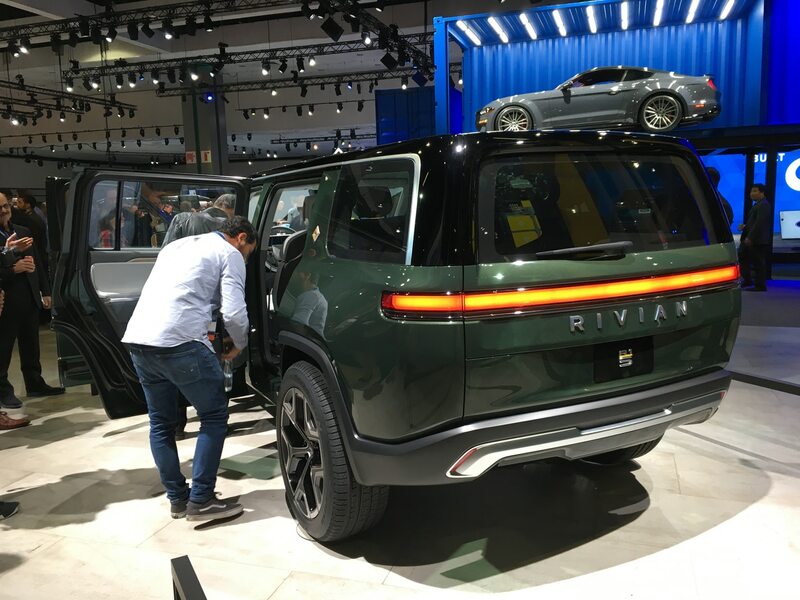 Essentially, this is a fully enclosed reskin of the R1T, riding on the same skateboard-style chassis. 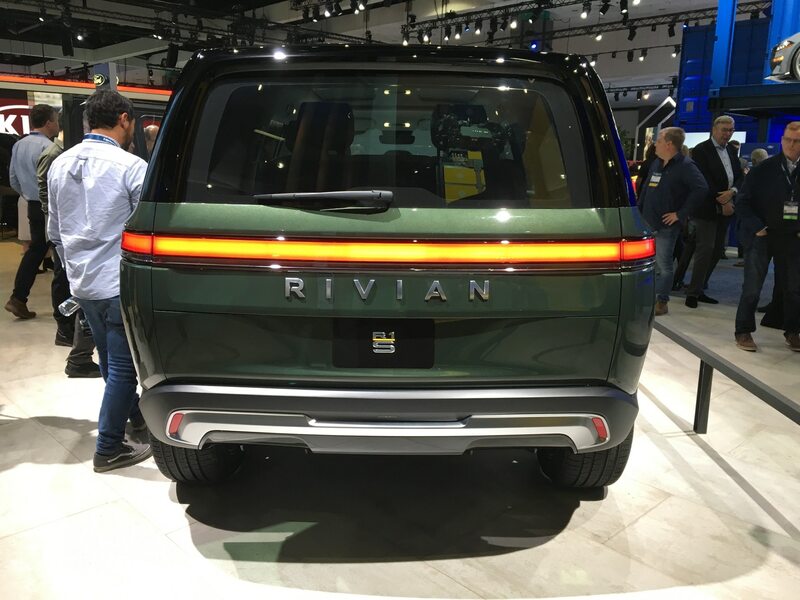 The same powertrain options are available, including the top-tier quad-motor setup that offers a stunning 700 horsepower. 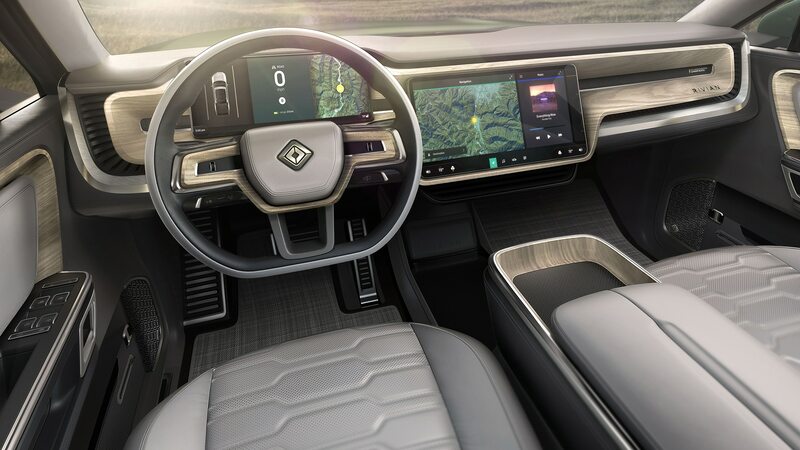 Zero to 60 mph is said to take just three seconds with that powertrain; be gentler with the accelerator and the largest available battery pack is claimed to return close to 400 miles of range. 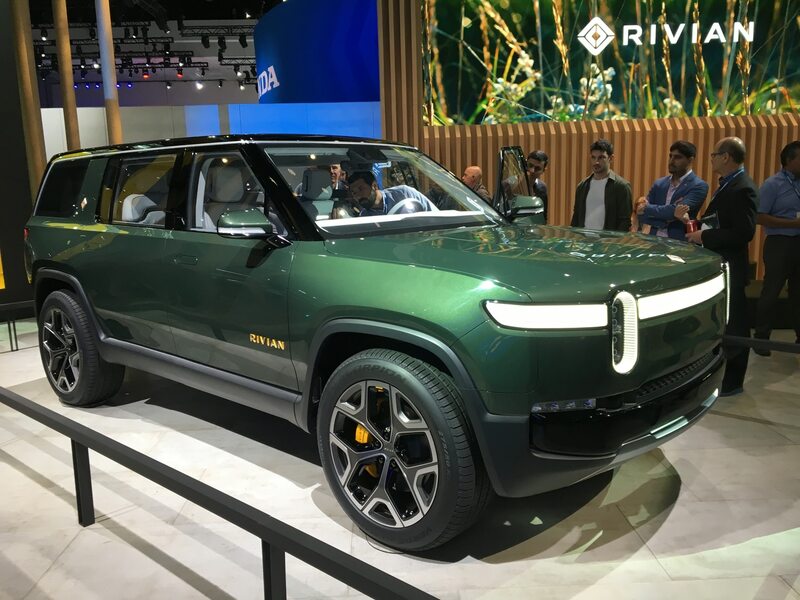 Of that number, Rivian says 200 miles can be recouped with 30 minutes of fast-charging. 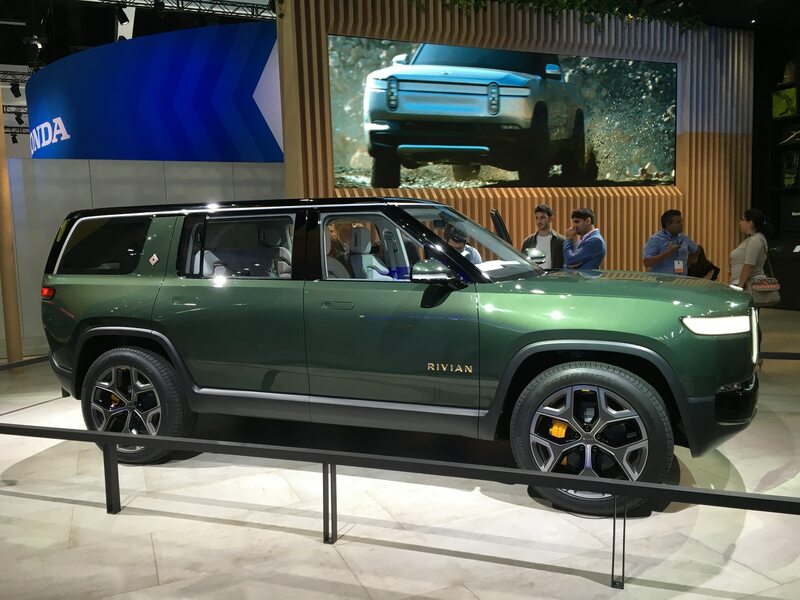 The R1S will be built alongside the R1T at an old Mitsubishi plant in Illinois, a facility in which Rivian plans to invest $175 million by 2024. 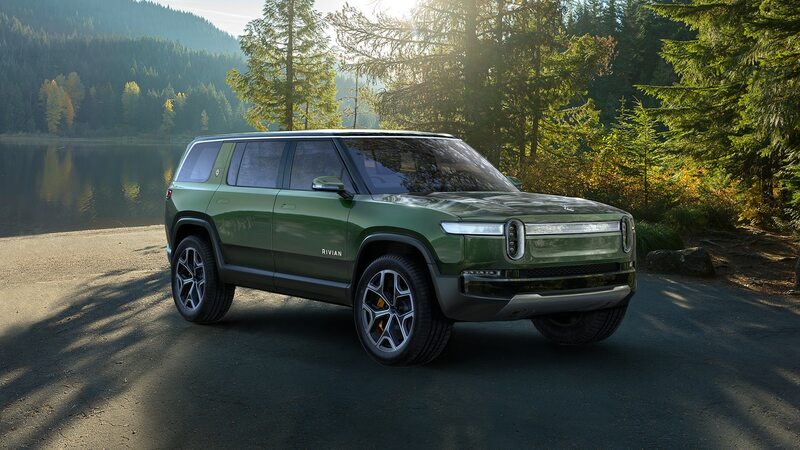 The R1T is slated for delivery late next year, so expect the R1S around the same time.